Tenet Healthcare Corp. announced Wednesday that its president of hospital operations is leaving at the end of the year, and his position will be eliminated. 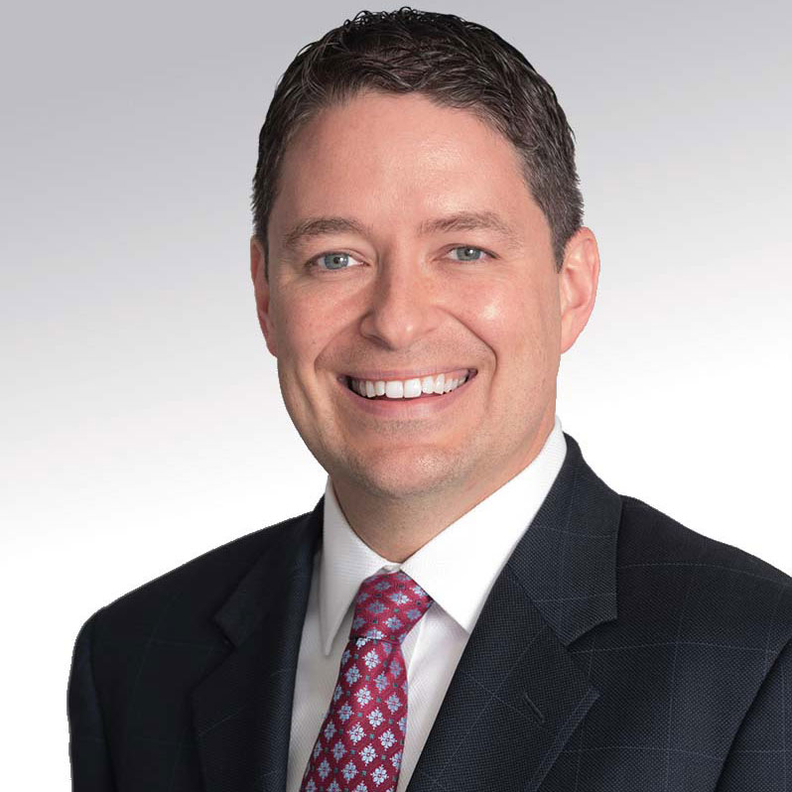 Eric Evans will have been with the Dallas-based hospital chain for 14 years when he departs in about a month but was promoted to the position of president of hospital operations in 2016. According to a Tenet spokesperson, "Evans' departure is a non-cause separation from the Company." Under Tenet's executive compensation plan, Evans would be entitled to $5.9 million in the event of a non-cause termination of his employment. The company spokesperson said the company held Eric in "high regard, and we are grateful for his contributions to our hospitals and our company." Tenet CEO Ron Rittenmeyer said in a statement the decision to eliminate Evans' position was a mutual one between himself, Evans and the board. He said the move became necessary when the company decided to add a new position: chief operating officer. Dr. Saumya Sutaria, most recently a senior partner with the management consulting firm McKinsey & Co., will assume that role effective Jan. 6. "With the addition of Saum, it is clear the role of President of Hospital Operations is a layer which Eric and I, in consultation with our board, mutually decided to eliminate," Rittenmeyer said in the statement. "This is consistent with our philosophy of a flatter organization." As COO, Sutaria will directly oversee Tenet's hospital operations division, which includes its acute-care hospitals, hospital-affiliated outpatient centers and employed physicians. He'll work closely with Rittenmeyer on continued operational improvement, integration and other strategic initiatives that impact the overall enterprise, including United Surgical Partners International and Conifer Health Solutions. Rittenmeyer said in a statement that Sutaria's knowledge of healthcare dynamics and relationships is "unmatched." "He has over two decades of industry experience, including first serving as a physician and then as a trusted adviser to many hospitals and health systems on transformation initiatives and programs that touch multiple facets of healthcare, such as quality and safety, physician engagement, supply chain management and strategic partnerships," Rittenmeyer said. In Sutaria's most recent role at McKinsey, he provided advisory support for hospitals, health systems, physician groups, ambulatory care models, integrated delivery and government-led delivery. He has experience in areas like corporate and business-unit strategy, clinical operations effectiveness, mergers and acquisitions, purchasing and supply management. He previously held an associate clinical faculty appointment at the University of California at San Francisco. He holds a medical degree from the University of California at San Diego.